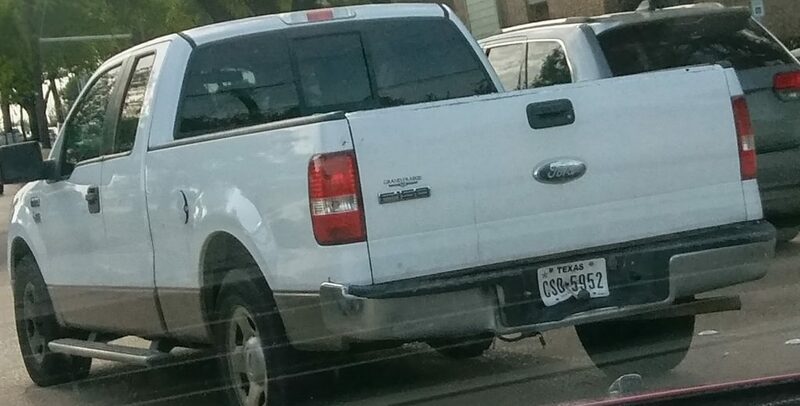 Event Description: This jerk was driving 20 mph on a 40 mph street, and traffic was doing about 50 mph! People trying to get through using the center lane were having to slam on their brakes and jerk over into other lanes cutting off other drivers in HEAVY traffic!!! This guy is freeking Methuselah!!! He had to be 100 years old at least!!! There is NO excuse this guy should have a license, much less be behind the wheel of a deadly killing machine!